Years working in Radio and Television, around studios and audio production houses has helped shape a diverse vocal offering. Described by one industry regular as having “warm, genuine tones" Greg has lent his voice to all sorts of major brands and successful campaigns not just in the automotive sector. 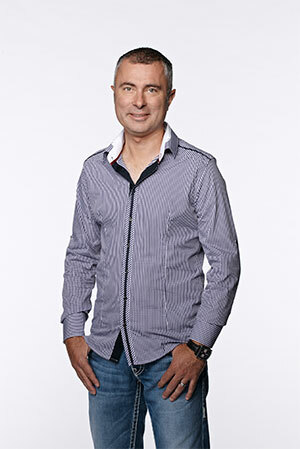 From an Olympic radio campaign for McDonalds to character voices for Triple M, product explanation and demonstration content for Toyota and Hyundai, various programs and sales presenters for Channel 10 and TV promos of the RedBull Air Race World Series just to name a few. To give your next commercial, program narration, documentary, animation, online content or corporate presentation a powerful, rich voice just head to the contact page and submit your details.